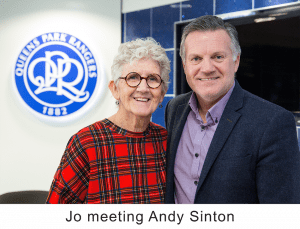 To celebrate the launch of a new Football Friends programme, longstanding QPR fans got together on 16 January at the Loftus Road Stadium to meet QPR legends Andy Sinton, Mark Lazarus and Ian Gillard. Attendees enjoyed lunch and refreshments, followed by a talk with the ex-players. 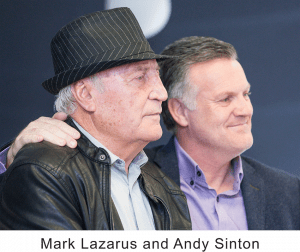 They shared memories from their successful football careers, including Lazarus’ winning goal at the 1967 League Cup Final and Gillard’s pride at being selected to play for the England national team in 1975. The talk was followed by a question and answer session with the fans. 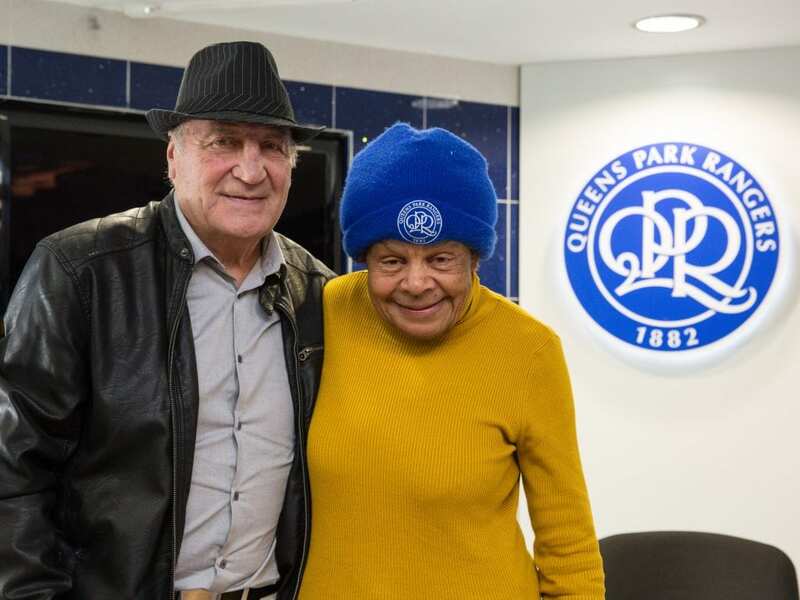 The event was enjoyed by everyone and provided an opportunity for local QPR fans to get together and reminisce about their favourite football moments. 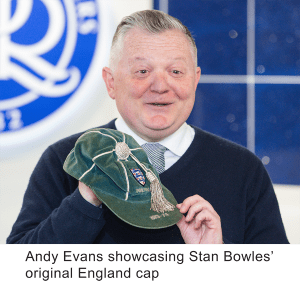 One particular fan had supported the team since 1940 and the group even got a peek at famous footballer Stan Bowles’ original England cap. The QPR launch follows successful Football Friends programmes with the West Ham Foundation called Any Old Irons. The event was also a chance to find out about two upcoming QPR Football Friends programmes that begin on 6 February and 10 April, both running for five weeks. The programmes are run in partnership with QPR in the Community Trust, with the support of the Professional Footballers’ Association (PFA). They give older people the chance to meet new friends, stay active and learn new digital skills whilst combating loneliness and isolation. “Programmes like Football Friends are so important. As people get older, it’s vital to be part of something, to get out, have that social interaction, that friendship and camaraderie. You are never too old to learn new skills and I would encourage people, as many as I can, to get involved. I know it will enhance their lives. If you would like to find out how to sign up for a Football Friends programme, please email hello@fote.org.uk or call us on 0330 332 1110.